Antonio Banderas to play Pablo Picasso in "33 days"! 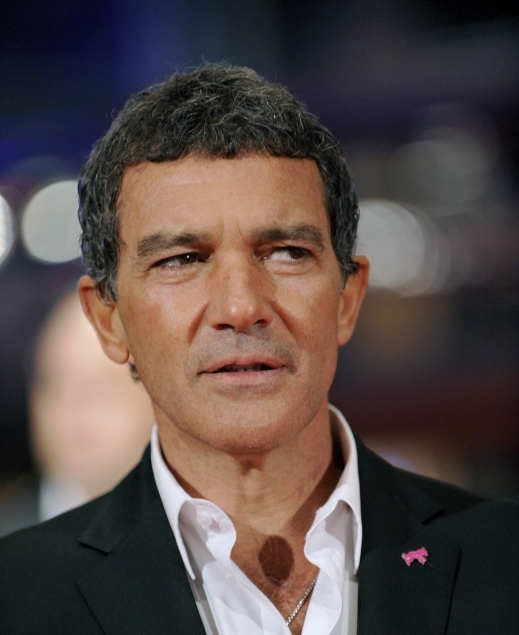 Antonio Banderas will star in Carlos Saura's new film '33 Days'. A Spanish and French drama where Banderas will play a fully emotional Pablo Picasso role, during the time the painter was working on his masterpiece, Guernica. The title '33 Days' refers precisely to the time Picasso spent painting the mural during the months of May and June in 1937 in representation to the bombing in Guernica, which occurred in April 26 during the Spanish Civil War. The film shows how the painting saved Picasso at a time of personal crisis, focusing also on the relationship between the painter and his mistress, the French artist, Dora Maar. oo, he is my favorite!! !